No 1 brand. Stick and stay put. Confident nights. 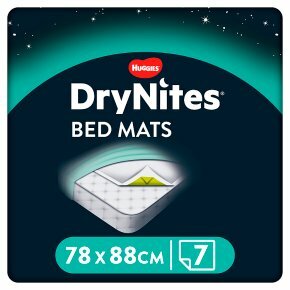 Up to 12h bed protection. Soft and quiet. Stays in place.